Dave Brandt came off the bench and never even had to swing his bat as Brandt reached on a in the nine to lead the Santa Fe Fuego (34-19) to an 8-6 win over the Taos Blizzard (18-33) on Wednesday at Taos Tundra. With the score tied at six,. Eric Kozel racked up three RBIs on two hits for the Santa Fe Fuego. He singled in the second and seventh innings. 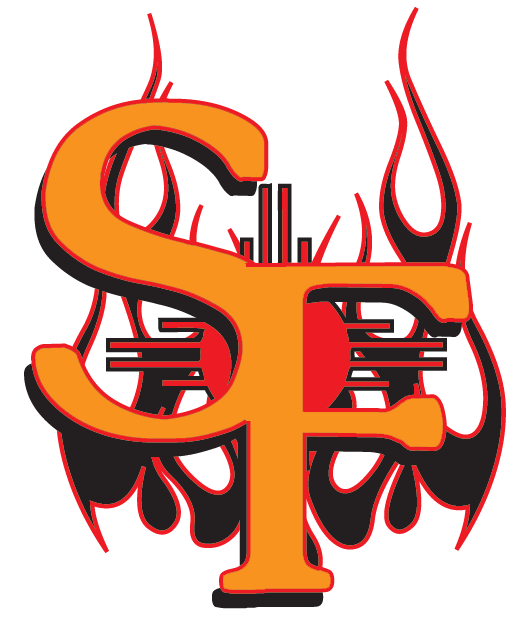 Tyler Herr recorded his first win of the year for the Santa Fe Fuego. Herr struck out two, walked none and gave up one hit. Matt Garlock ended up on the wrong side of the pitching decision, charged with his fourth loss of the year. He lasted just two-thirds of an inning, walked six, struck out none, and allowed five runs.